Copper is known to easily react with oxygen in air to form oxide layer on the surface. 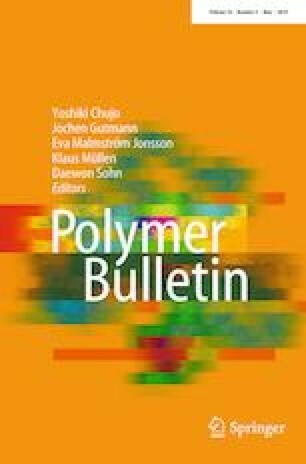 In order to address the issue, we examined polymeric molecular coatings of copper surfaces by using thiol-terminated polystyrenes with various molecular weights. The polymeric molecular coatings were simply deposited by immersion of the copper specimens in the corresponding polymer solutions. The obtained specimens showed low surface electrical resistance despite the presence of the coatings. These high surface conductivities were retained even after heat treatment at 150 °C in air for several hours, which indicates high thermal stability of the coatings. It was observed that the higher thermal stability was supplied by longer chain of the polymeric coating. The results of quantitative analyses by electrochemical approach indicate that the higher air oxidation resistance property was provided by longer polymer chain of the coating, whereas shorter chain gave higher electrochemical oxidation resistance properties on the surface.